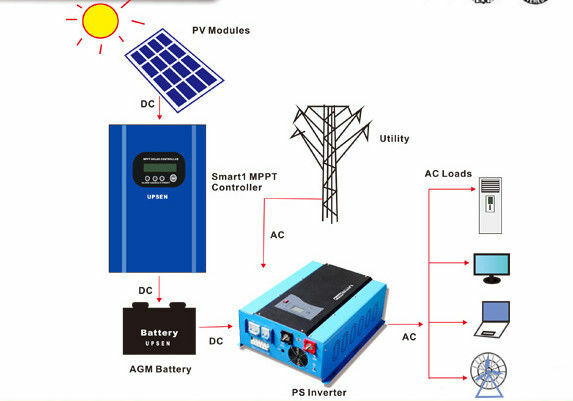 Controller, Solar Controller, MPPT Controller manufacturer / supplier in China, offering MPPT Solar Charger Controller 12V 24V 48VDC 10AMP - 100AMP, Single Phase Inverter with Convert DC Power to AC Power, Ture Online UPS with Generator Compatible and CE Certificate and so on. 1.MPPT with conversion efficiency up to 99% under charging mode, can save 30%~60% power compared with traditional controller. 2. 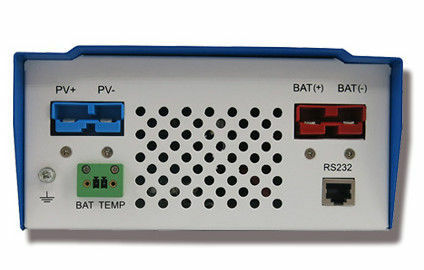 Capable of connecting additional DC load for wider applications. 3. Excellent maximum power point tracking technology. 4. Build-in MPPT tracker for operatizing the power transformation. 5.12V/24V/48V system auto detect for easy control. 6. Nominal maximum solar/PV input is DC 150V . 7. Several Battery Types for option: Sealed lead acid, vented, Gel, NiCd battery. Other types of the batteries can also be defined. 8. 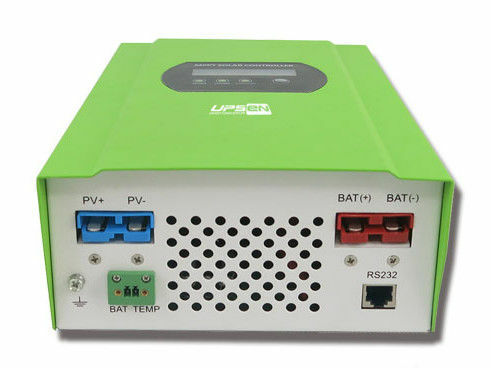 Automatic battery temperature compensation for long term reliability. 9. 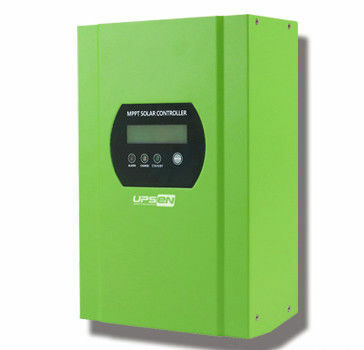 Solar Controller/Regulator with MPPT Technology. 11. 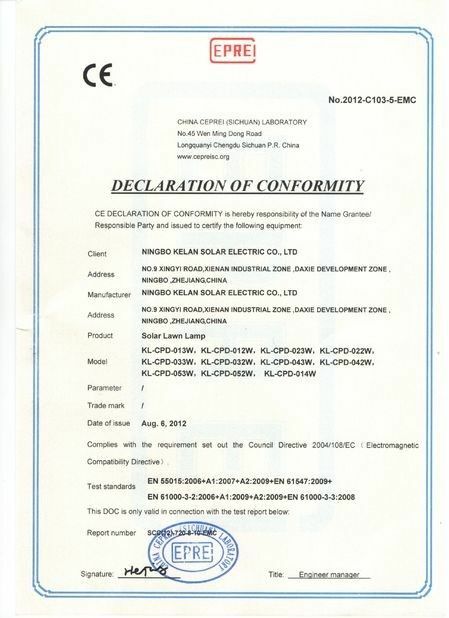 With CE, ROHS, FCC, PSE certifications. 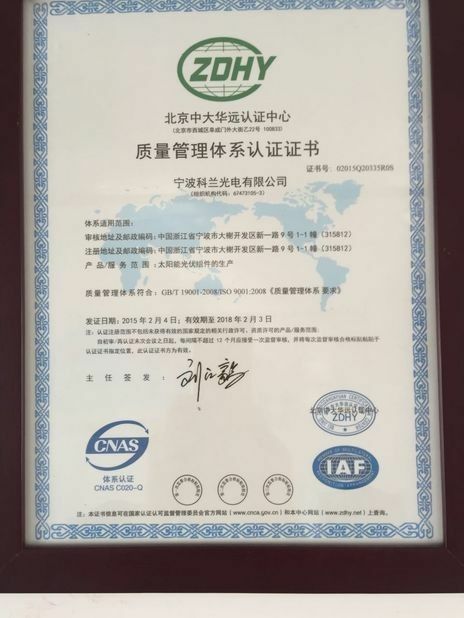 The device also can support to pass other certifications. 12. LED indicators display charge status in real time. Temperature protection Above 85ºC,decrease the output power,decrease 3A per degree. Thermal methods Forced air cooling,fan speed rate regulated by temperature,when inner temperature is too low,fan ran slowly or stop;when controller stop working,fan also stop ran. Constant Voltage DC12V/24V/36V/48VSYS Please check the charge voltage according to the battery type form. Temperature rise protection Above 85ºC,decrease the output power, decrease 3A per degree. Smell No peculiar smell and toxic substances.